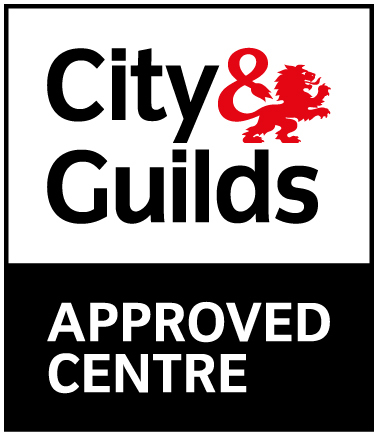 Easy to book IOSH courses in Birmingham run monthly at our Birmingham training venue. 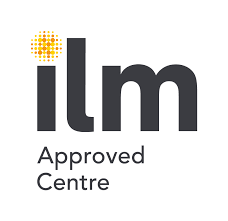 Earn your IOSH Managing Safely certificate over a 3 day course with expert trainers, competitive pricing, and a 100% pass rate. 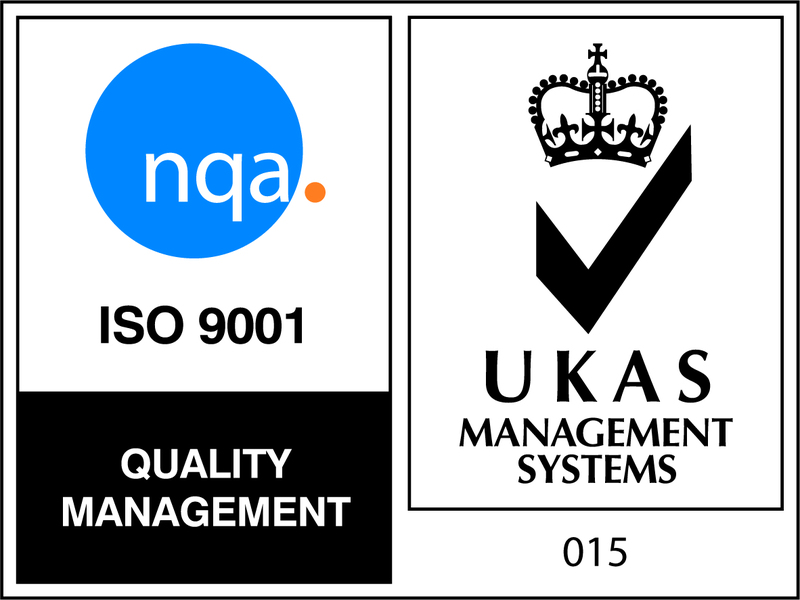 We are running the IOSH Managing Safely courses at Becketts Farm in Wythall. 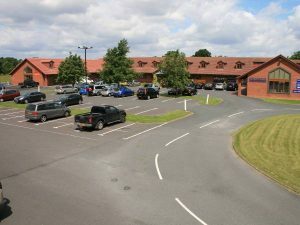 the Birmingham venue is located just south of the City centre just off of the A435, within the M5, M42 and M6. The Birmingham IOSH venue is perfectly located for delegates within the Midlands. 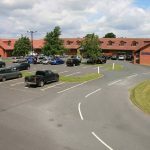 The venue offers ample free parking, free wi-fi, and lunch and refreshments are included in the cost of the course. 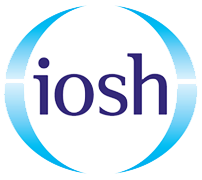 The IOSH Birmingham course is competitively priced for delegates who are located in Birmingham, Solihull, Coventry, Redditch, Stourbridge, Kidderminster, Wolverhampton, Walsall, Rugby, Royal Leamington Spa, Rugby, Stratford- Upon- Avon, Worcester, West Bromwich, Tamworth and Cannock. The course is held on a picturesque golf course which will give a nice break from the normal working environment. To secure your place on our IOSH Managing Safely Course in Birmingham, please book online. Or if you have any questions you can call or chat with us online to discuss your options.